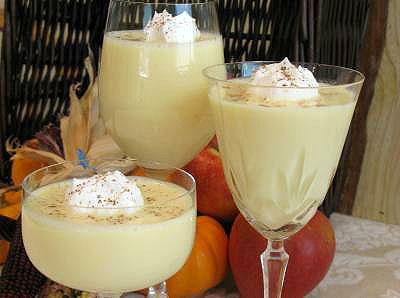 Our festive Egg Nog mixes are sugar-free favorites full of Yuletide cheer. 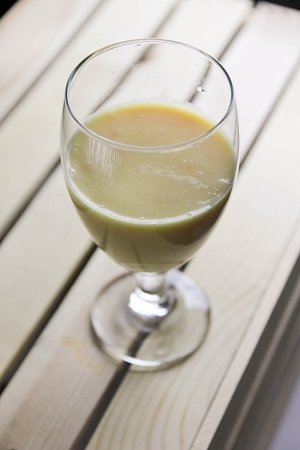 Mix with milk to make rich and creamy drinks that will please everyone's palate. Maltodextrin, Modified Starch, Polydextrose, Dried Egg Whites, Whey Protein Concentrate, Carrageenan Gum, Cellulose Gum, Egg Nog Flavor, Acesulfame Potassium, Sucralose, FD&C Yellow #5, FD&C Red #40.